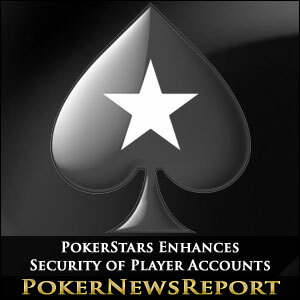 PokerStars has introduced a new security measure designed to minimize the effects of unauthorized hacks. 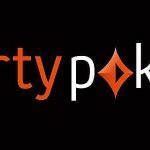 Poker players now have even more incentive to create an account with online poker behemoth PokerStars. On Monday, representatives of the company announced that they will be adding an enhanced security feature that protects players from malicious attacks. The security feature, which implements SMS Validation, will allow players to link their mobile phone to their accounts. 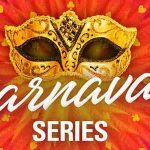 If any suspicious activity is suspected, all transactions, including deposits, withdrawals, transfers and registration will be prohibited. Furthermore, any games that are currently in progress will be suspended. PokerStars will then send a message to the player, requiring them to enter a code sent directly to their mobile. Once the player enters the code, he or she will be able to resume normal activity on the site. Setting up the feature is a relatively intuitive process. First, players are required to register their mobile phone number with their accounts. They will then receive an SMS text message and can then activate the security feature from the client software. Players will also be given the option to change their password from the convenience of their smartphone. PokerStars has gone to great lengths over the years to enhance the user experience. Realizing that security is one of the main issues that deter players from playing online, the company is committed to providing an environment where players feel safe and secure. PokerStars was the first online poker company to implement RSA Security Tokens and is the first to implement the new SMS security measures. The new service is completely free to use and will eventually be available to all players. For now, it has only been rolled out in a few specific regions. 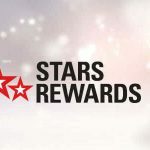 PokerStars announcement comes on the heels of the company forging a deal with Resorts to bring its services back to the United States. 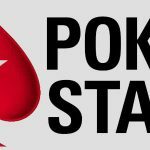 It is expected that PokerStars will once again become available to players in New Jersey by the end of the year. To date, the site features over 50 million users, has dealt over 100 billion hands, and is by far, the #1 poker software in the world. It offers the widest variety of ring games, tournaments and sit n’ goes and has enabled countless players to make a living online. The only facet of the new security measure that wasn’t fully explained was what qualified as suspicious activities. There is concern that the company will suspend accounts unnecessarily, leading to frustration among players. Time will tell.